Isiah Factor | The Insite » FOR ALL YOU GOOD TIMES GEEKS – TUESDAY IS THE BIG DAY! FOR ALL YOU GOOD TIMES GEEKS – TUESDAY IS THE BIG DAY! 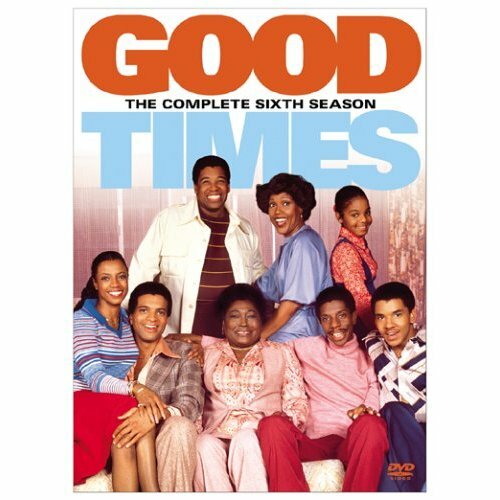 The 6th and final season of Good Times will be released Tuesday at your local video stores around Houston so make sure you get in line and get yours. I know I will get mine because The Insite is off from work until Wednesday. Good looking out to T-Dub who reminded me. Usually I remind him about the Good Times release dates but as he said bluntly “…you slipping”. By the way, I have every season and #6 will complete the collection…Dynomite!!!!!!!!!! This is all fine and dandy but when will What’s Happenin Now be released to the public? Lookie lookie, here comes Bookie! Blubberbutt, booga! Johnny Brown as Bookman the super…..what a role, what a role!